Low odour product which is non-flammable and has micro emulsion nanotechnology. 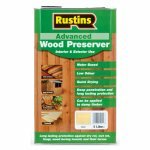 Rustins advanced wood preserver is a low odour product which is non-flammable and has micro emulsion nanotechnology, this allows deep penetration making it much more affective. This product can be used on interior and exterior surfaces which can be applied to wet or dry timbers. 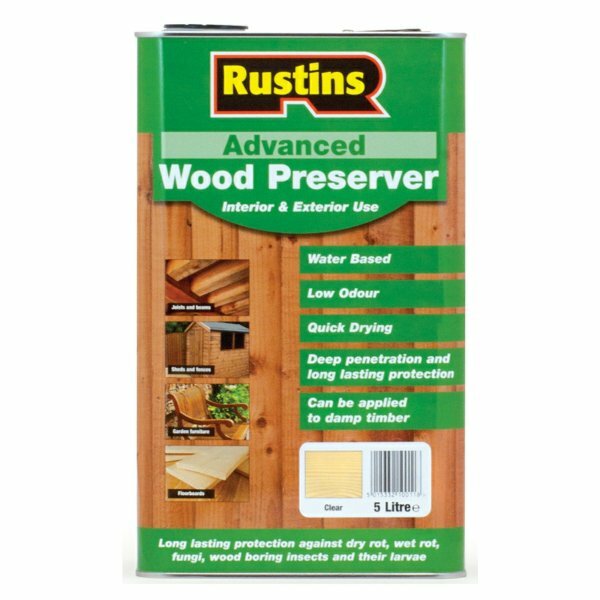 Rustins Advanced Wood Preserver Clear is available in 1 colours from the Rustins Colour Cards.